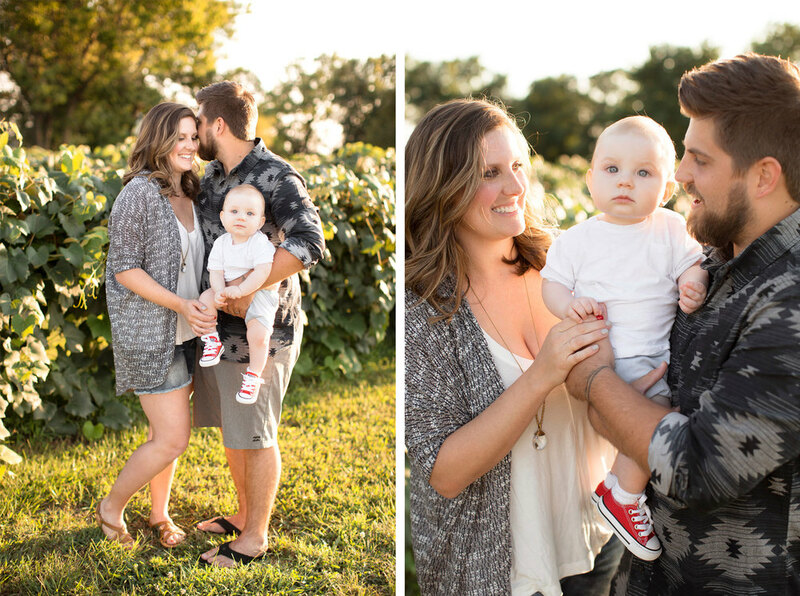 Ashley and Jon are one of my favorite couples! 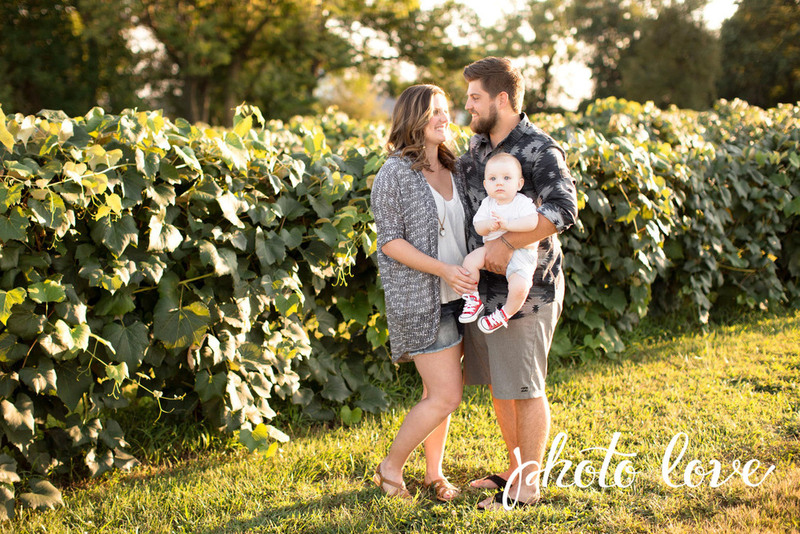 I was honored to be asked to photograph both their engagement session and their wedding at Pratt Place just a couple years ago. 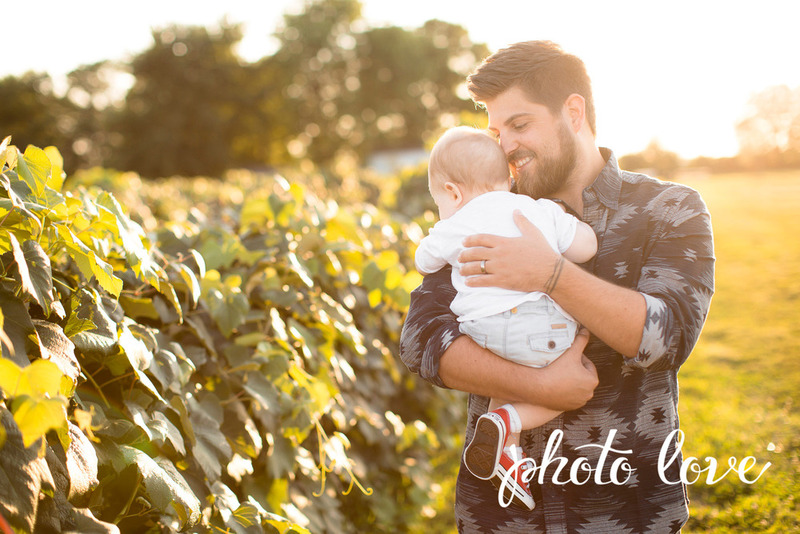 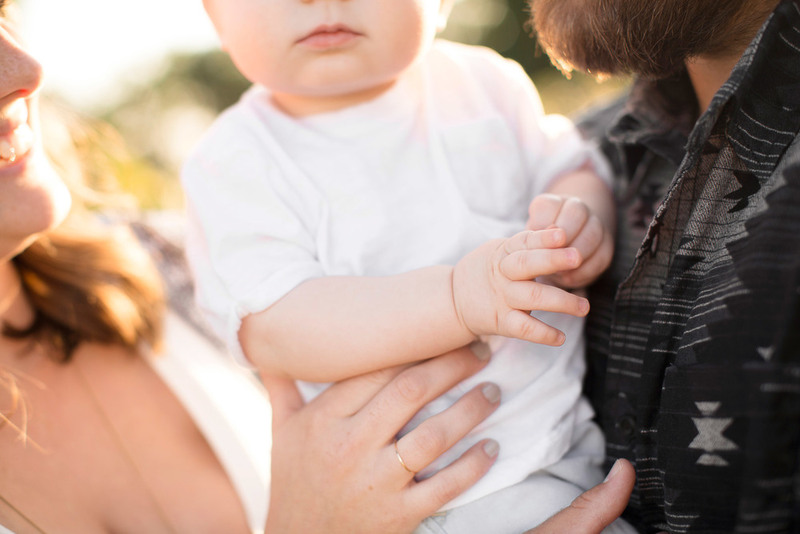 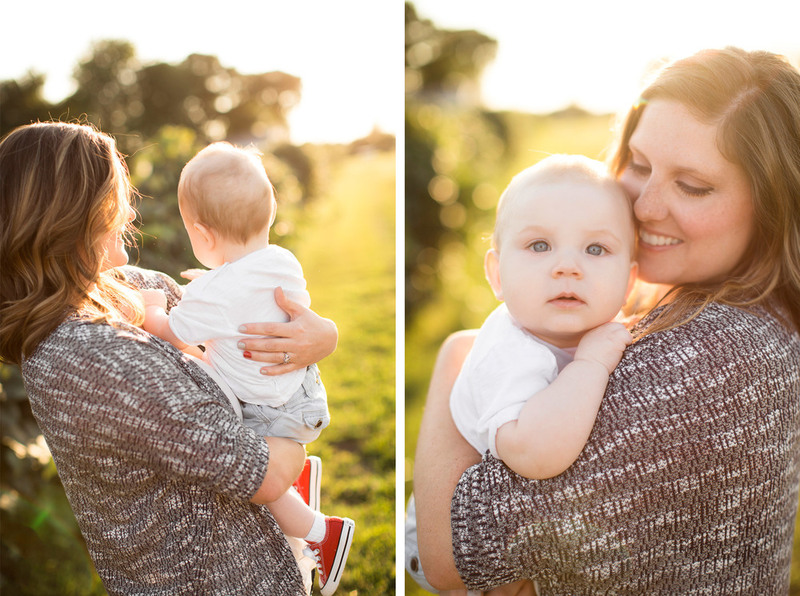 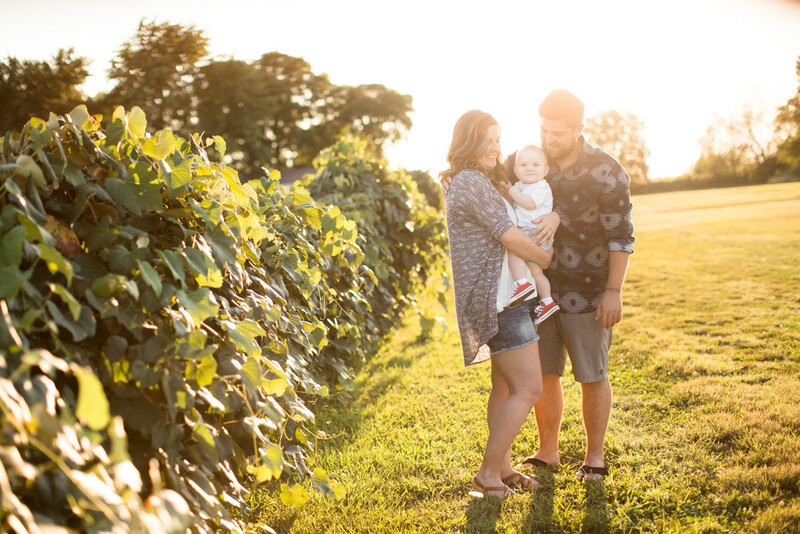 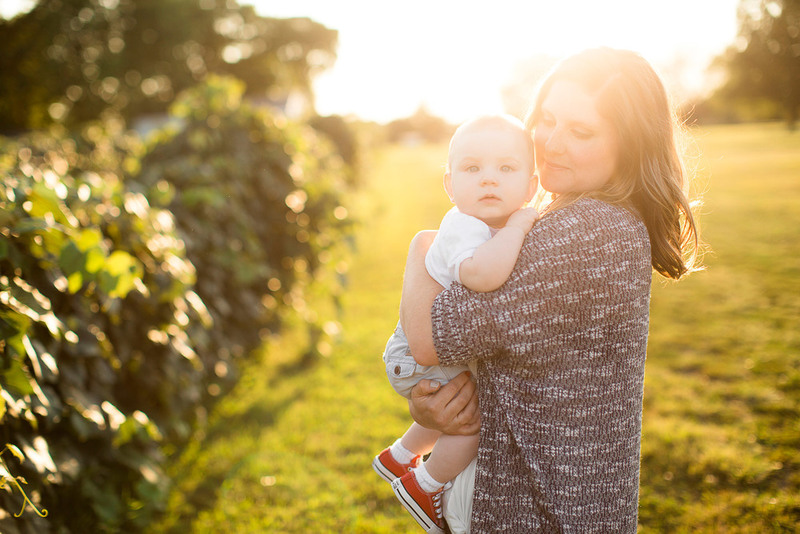 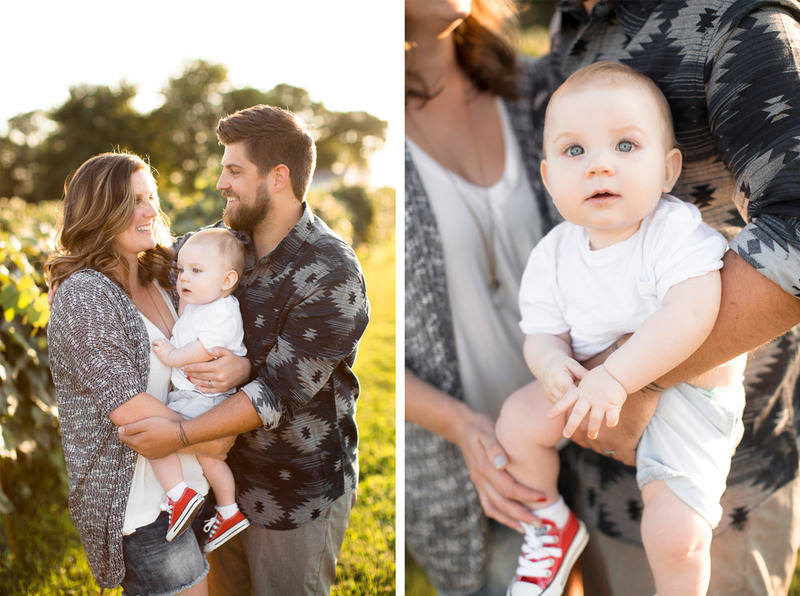 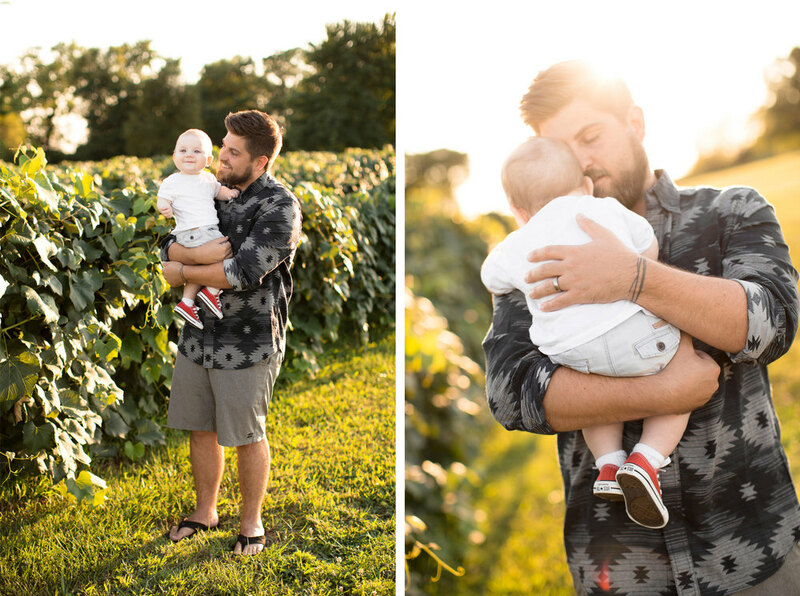 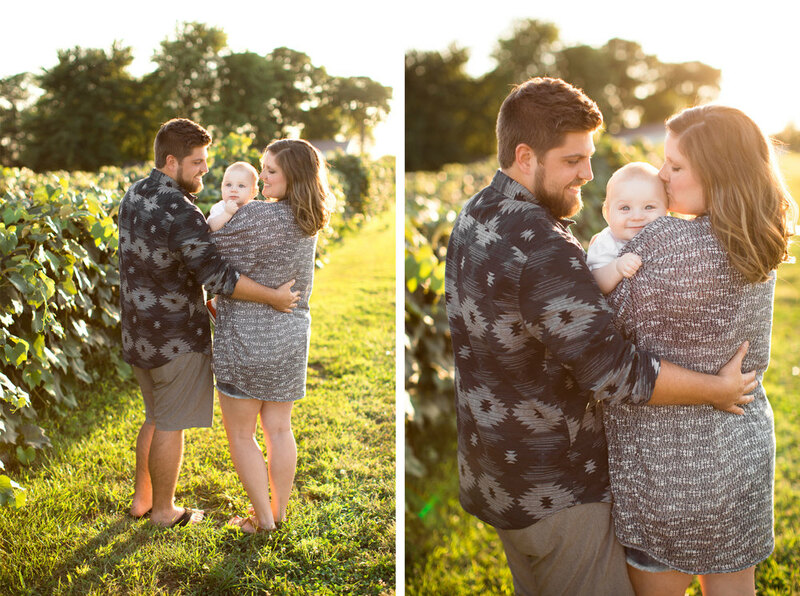 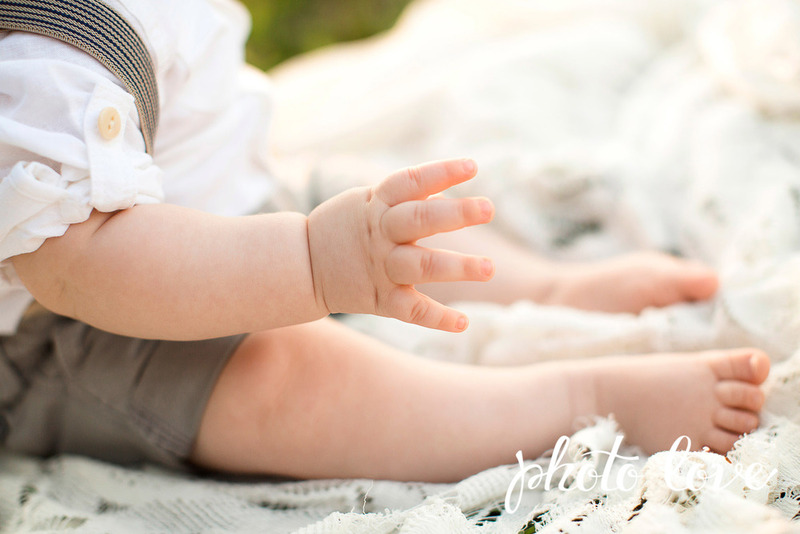 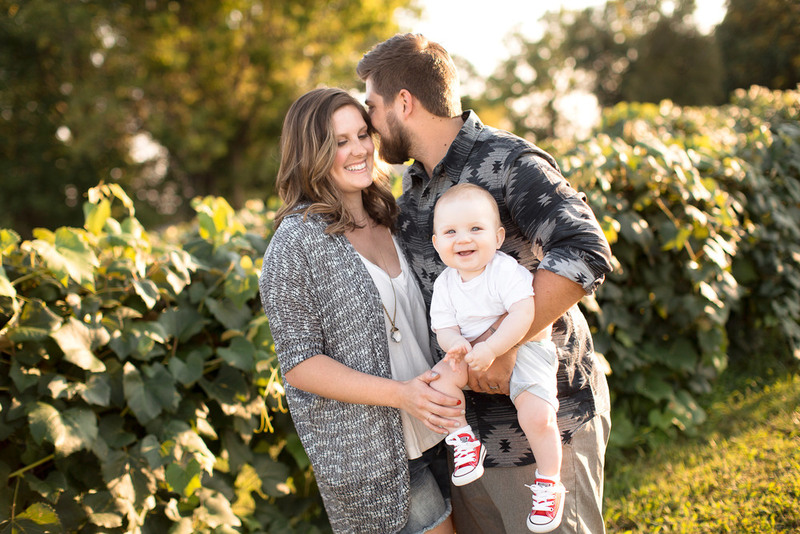 This summer I was thrilled that they asked me to photograph them and their little boy! 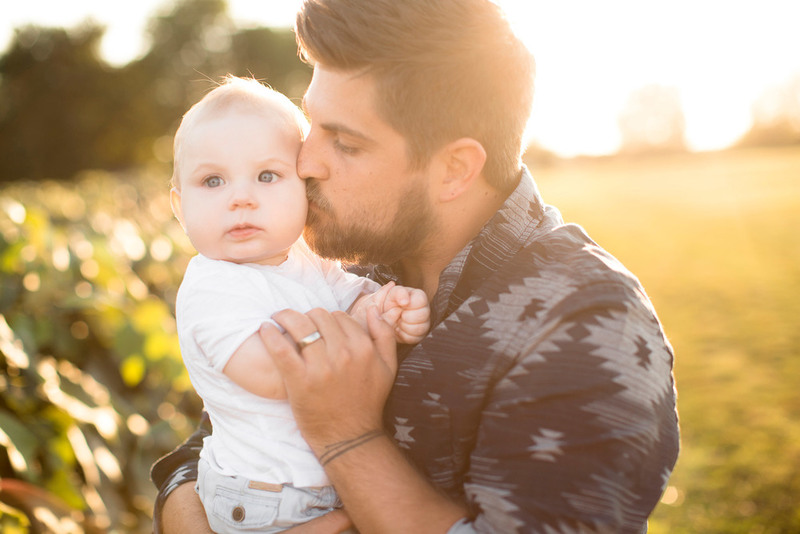 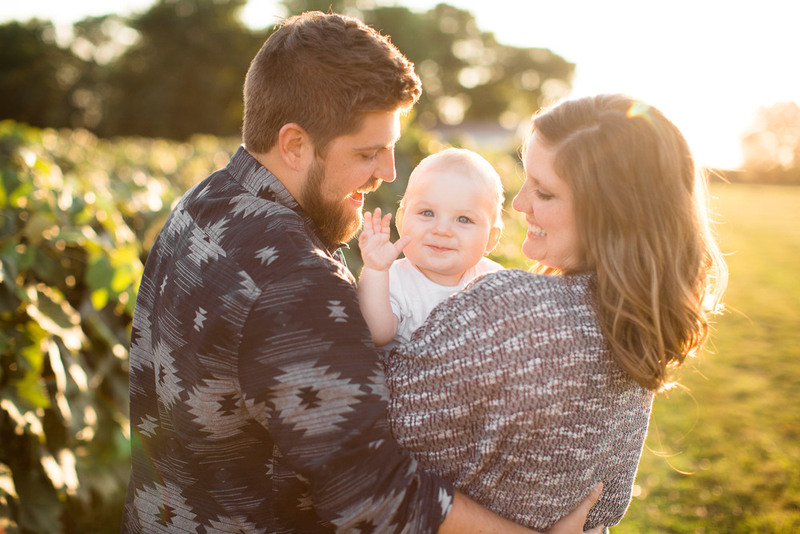 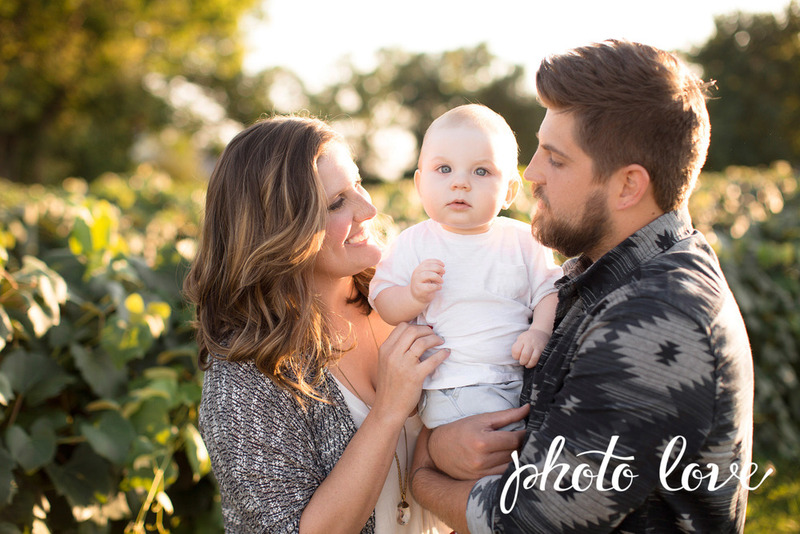 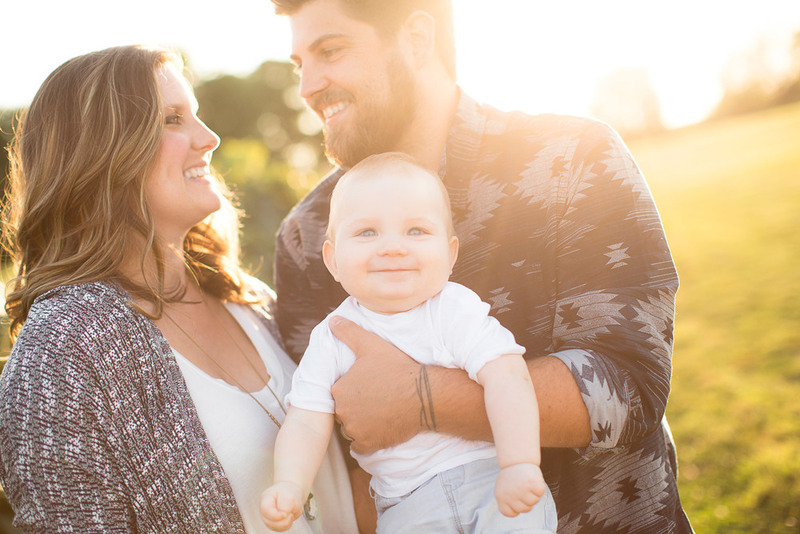 Ashley and Jon have always had so much love for each other and it was easy to see how much they love their son too! 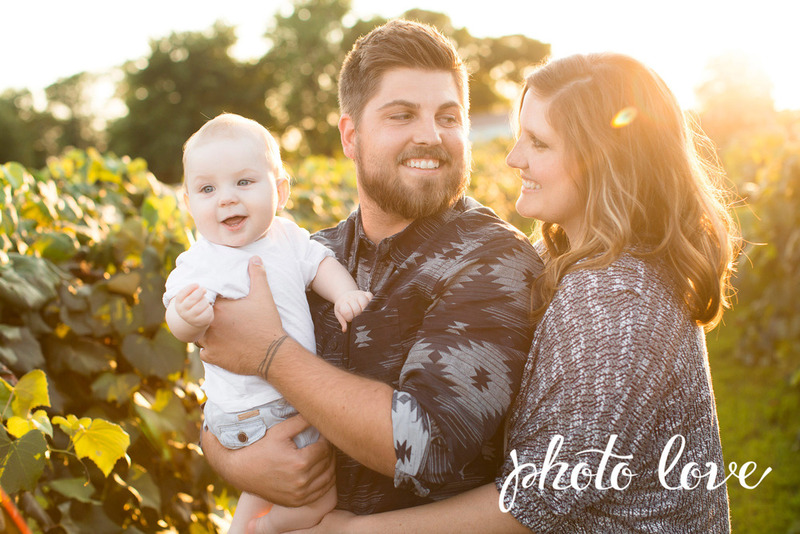 We had such a great time taking family photos. 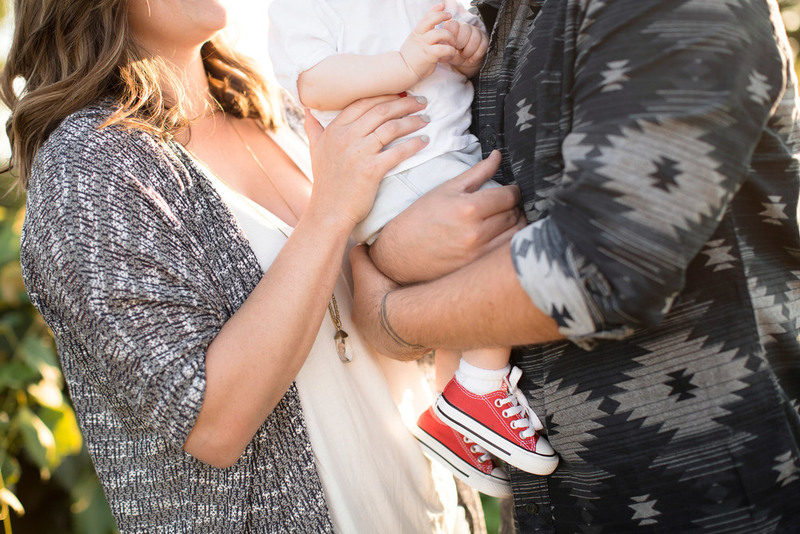 I don't think their little one stopped smiling once! 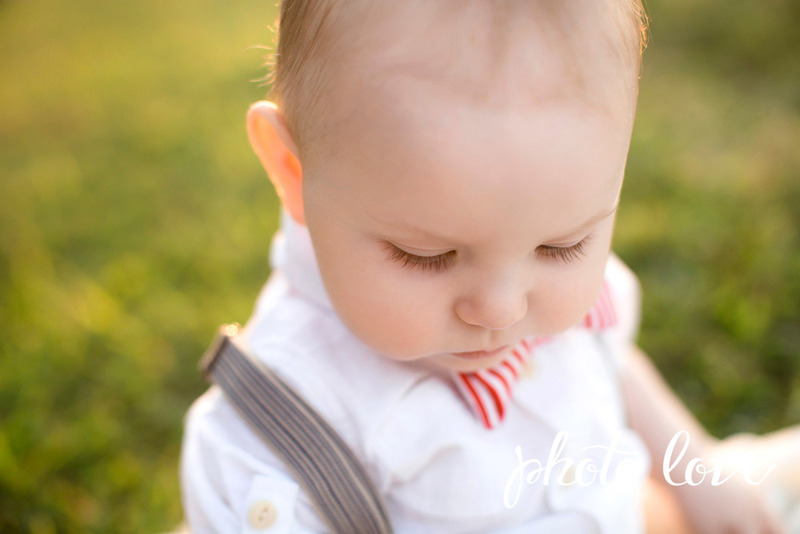 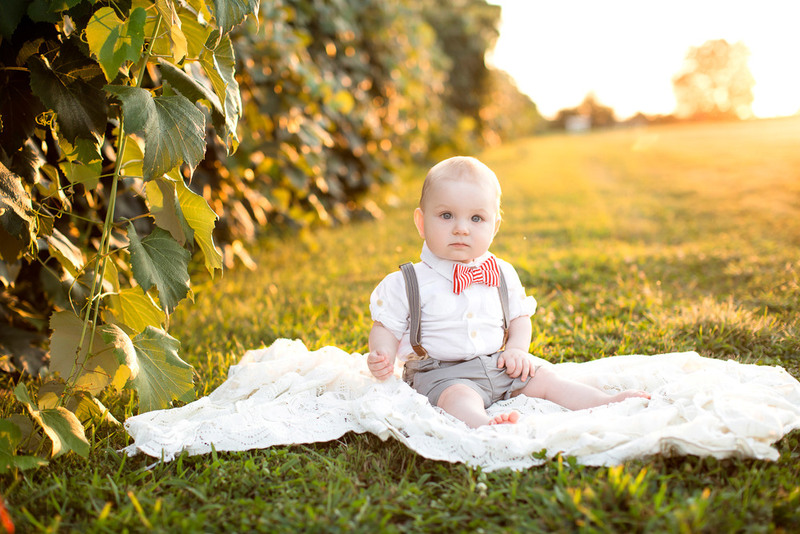 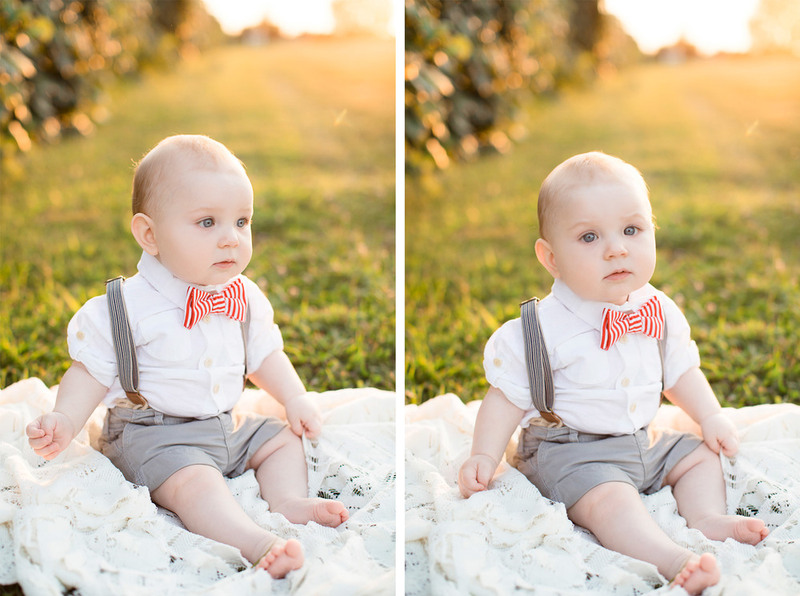 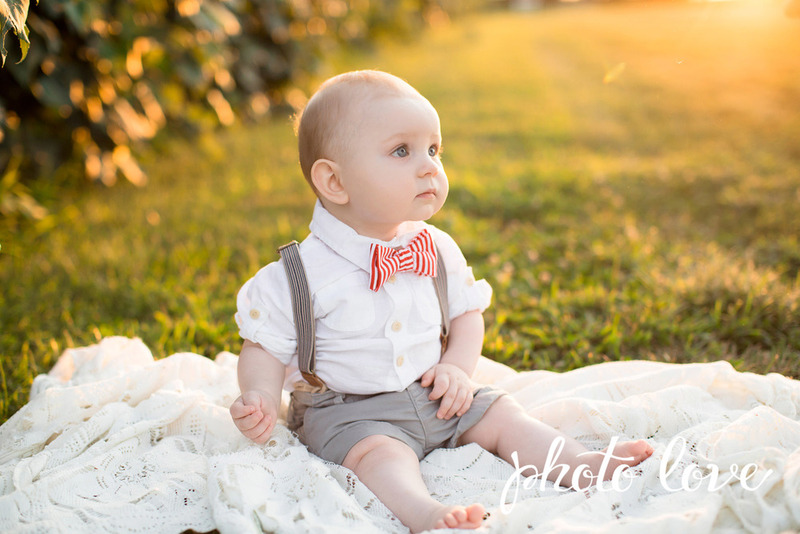 He looked so cute in his little gray suspenders and red bow tie and mom and dad were simply radiant! 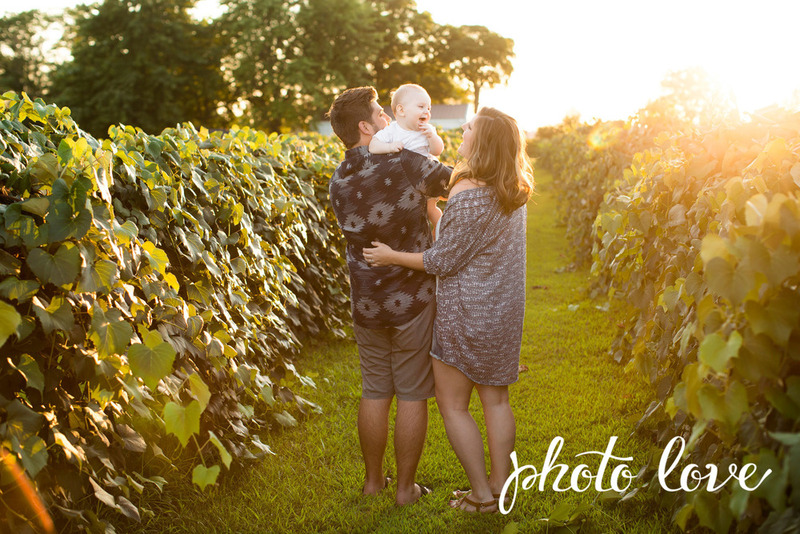 Thank you for continuing to choose Photo Love to capture your life memories Ashley and Jon. 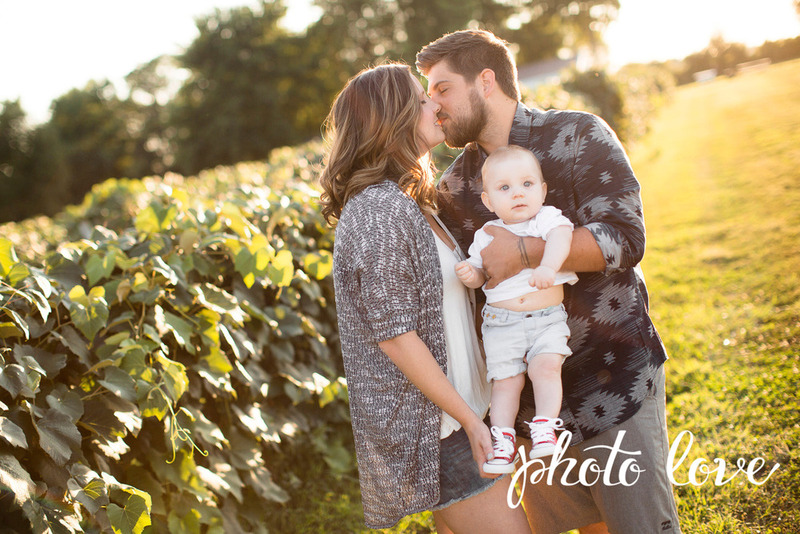 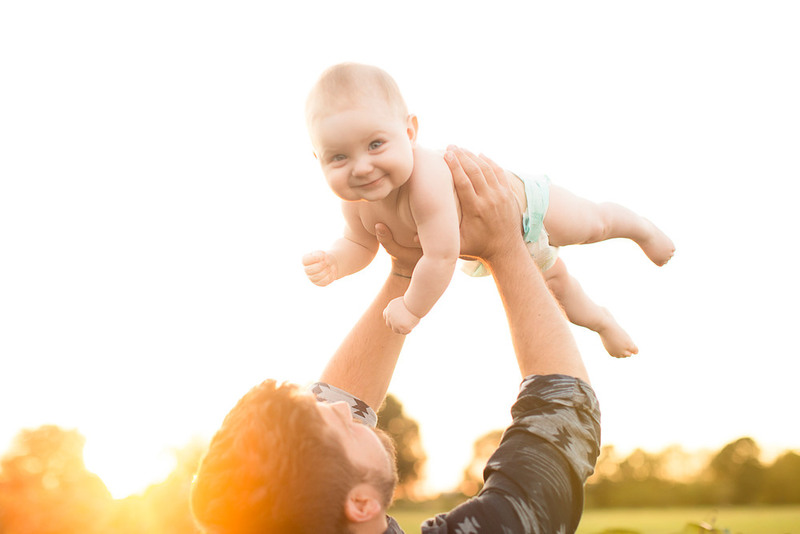 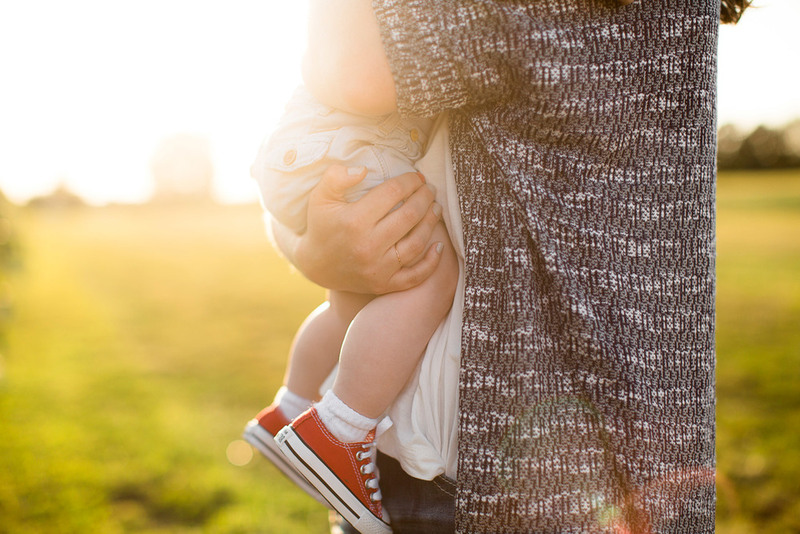 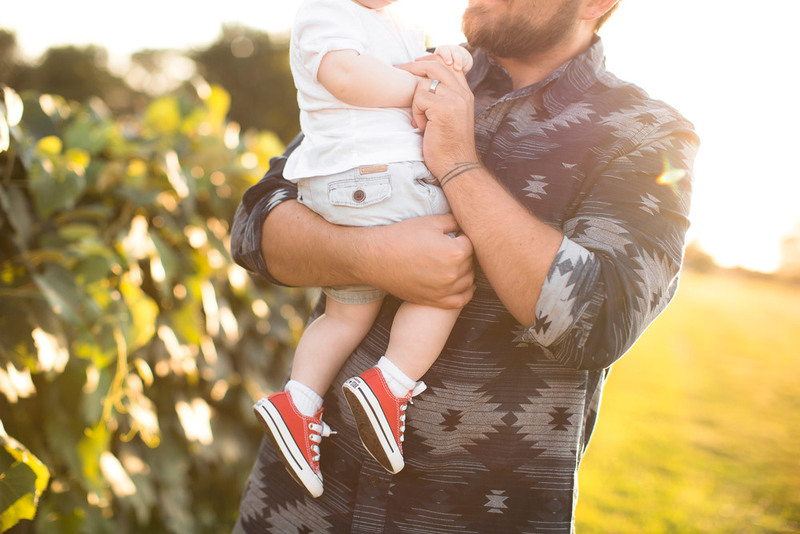 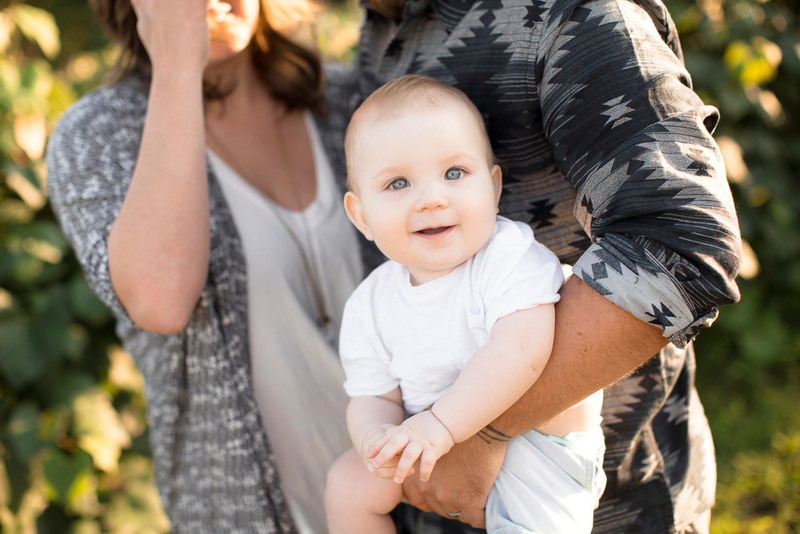 We can't wait to see your beautiful family grow!